This is the first post about my new big project. 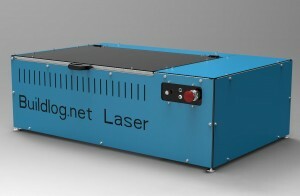 A laser cutter. While the project is running I will try to write updates and post the files generated by the project in the laser cutter category. It’s too easy to answer with a ‘why not’ so let me explain a little. since 2011 I’ve been operating my 3D-printer. I have a really old printer, a Reprap Mendel (the original one). In fact, It was the 2nd design made by the reprap.org community. The printer has done a lot of great things – coat hangers for the appartment, various bits and bobs and even my master thesis was made on my printer. Having seen the crazy-fast development of the printers during the time I’ve had mine, I can clearly see that my printer is not the fastest or the most precise in the league anymore. Most of the newer printers use some kind of lasercut frame or piece somewhere. While I can get to a laser cutter, it takes a lot of time and I’m not guaranteed that it’s available when I need it. so therefore – I want my own. Commercial cutters cost around 45kDKR and up, so that’s a no. Instead, I will be building one on my own. What can I use the cutter for? As I just said, pieces for printers but that’s not everything. Access to a laser cutter opens up for a lot of possibilities in prototype design. While I might not have any immediate projects to cut as it is right now, I’m pretty sure that they will show over time. Just as projects for the 3D printer shows up every now and then. 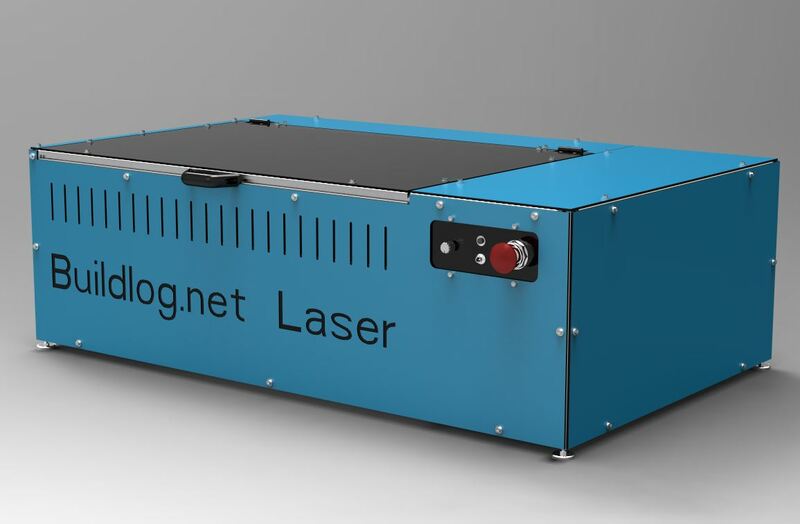 I will be building the laser 2.x made by Barton Dring over at buildlog.net. The design has been proven by a lot of other builders and is relatively straight forward. The biggest challenge will be to convert all imperial measurements to metric. Sure, I could make a 1 to 1 copy of his design, but a lot of things will be a lot more expensive if I were to follow that direction. Instead I will convert the schematic to a metric design and put all my knowledge into this blog section so that anyone that wants to build themselves a laser cutter, can follow in my footsteps. A fair warning. this project will most likely become a VERY long one. I will be building when I have the time and the parts which will be ordered more or less sequentially. So hang in there – The journey will be long and amazing! What's happening with that laser cutter?